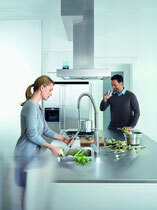 Friedrich Grohe established GROHE in 1936. Since then there have been seven decades during which we have continuously built our reputation for unrivalled quality, superior design and impressive technology. With our history of technological advancement, a renowned in house design team, and a customer promise with regards to quality that has stood the test of time, GROHE is setting the pace for the future. 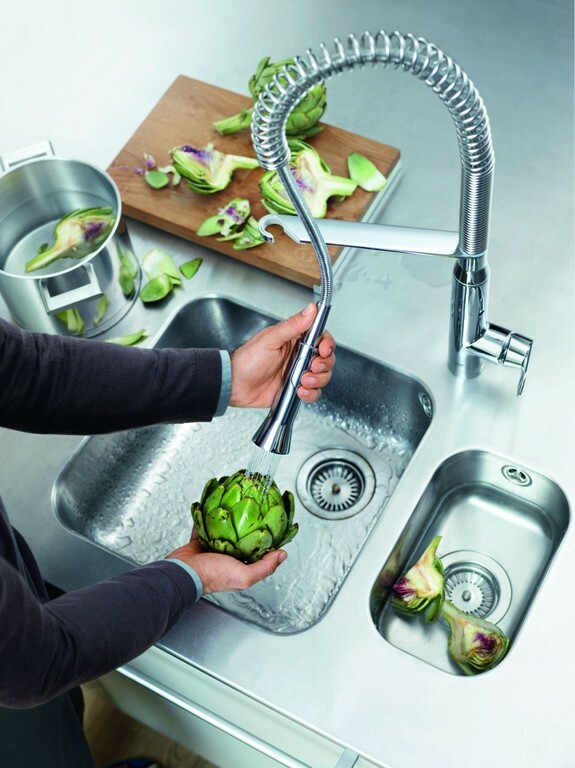 Professional looks and professional-level features – the K7 collection of kitchen faucets has it all. A fusion of crisp, architectural styling and practical attributes, K7 will appeal to culinary experts who settle for nothing less than the best. 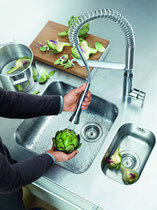 "The tap is so powerful that I could water my garden just by sticking the shower head through the window. 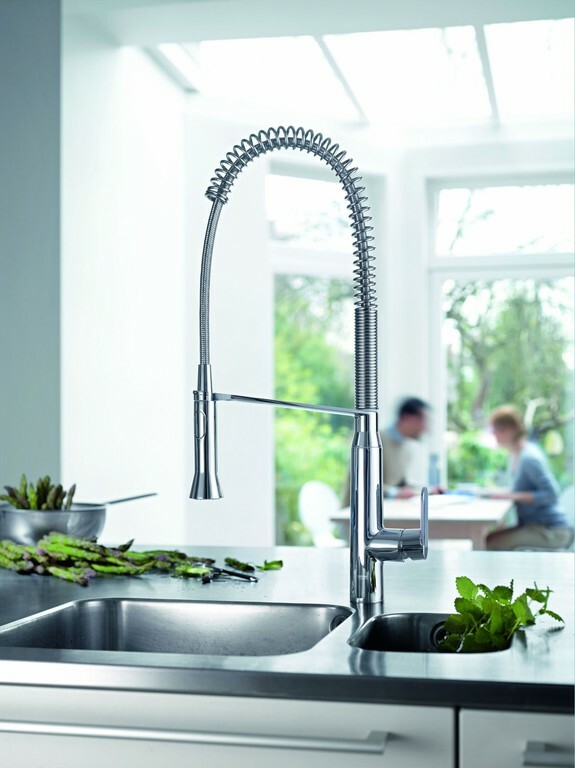 Seriously though, I am a chef and work at home most of the time so this tap helps me to do a clean, fast, professional job, without cluttering my worktop." 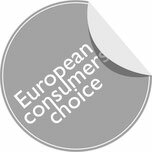 "As a matter of fact Grohe is often the good choice: it is made to last and its simple pleasant lines blend with any style and never go out of fashion." "This tap is more than a tap; it has the power of a small pressure cleaner and the beauty of a fast car. Installed in 5 minutes, sensational, indispensable for kitchen freaks as it obliterates all sticky layers on pots and cleans vegetables amazingly."